A study using animal-attached technology to measure food consumption in four very different wild vertebrates has revealed that animals such as top predators, that feed on relatively rare foods, are particularly susceptible to becoming extinct. Nicknamed the “Daily Diary”, the tags record a mass of data - everything from the animal's minute movements through space and time, to the temperature of its environment and light levels. The probability that each animal finds food items (and in some cases the size of the food items). The effort used for other activities such as rest, play etc. Professor Rory Wilson of Swansea University, a world-leading expert on animal movement and lead author of the study, said: “We know that animal populations across the world are taking a hit, with some of the most charismatic animals like lions and cheetahs being among the worst affected. The average time the young of each species can survive without food depends on their size (larger young can survive for longer) but newly hatched or newly born young of all the species studied can’t live without food for more than a few days. “It appears that commercial fishing has changed the game rules for the worse for the African penguins. 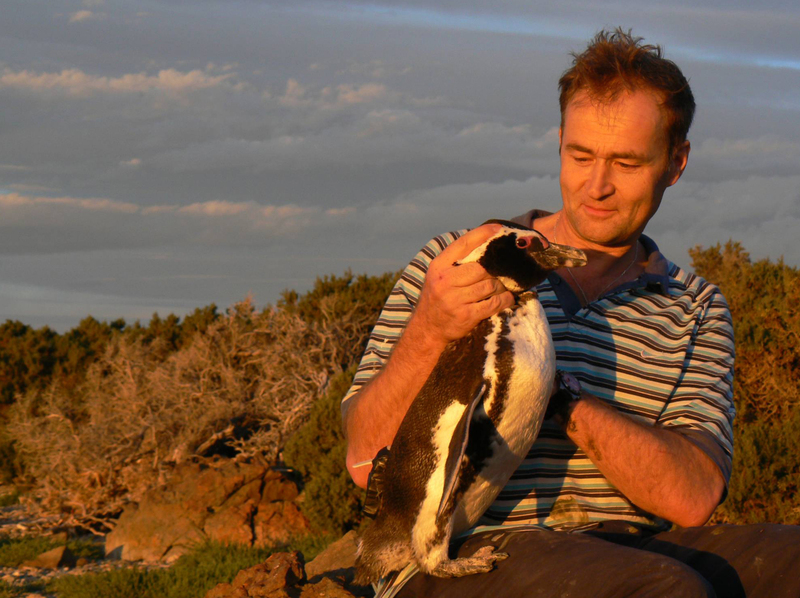 When animals are taking rare prey anyway, even small changes in the ecosystem stemming from human activities can be the straw that breaks the camel’s back in terms of breeding success, and this seems to be the case for the African penguin, whose population is now just 1% of what it was 100 years ago,” said Professor Wilson. Professor Wilson said: "For the first time, we can show the effect humans are having on animals as a mathematical equation, it's not just opinion, it's there in verifiable black and white. If we take these findings seriously we have a chance to reinstate habitats and supplement food sources before it's too late." The paper, entitled Luck in Food-finding Affects Individual Performance and Population Trajectories,is published in Current Biology.